Concrete Contractors offers the most affordable decorative patio contracting in the Portland, OR area. Get your concrete done right with Concrete Dave. Concrete Contractors is very knowledgeable about driveway contracting and it shows in every job we do. 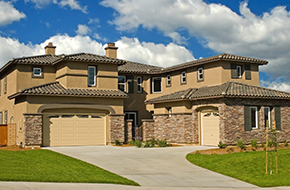 Concrete Contractors is a professional contracting company based in Portland, OR. 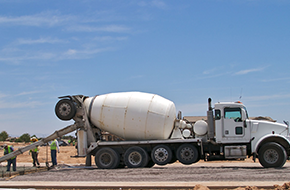 We have more than 30 years of experience on the job and offer our assistance as a contractor for general concrete work, driveways, and decorative patios. We work on all types of concrete projects including walkways, steps, home interiors, and RV pads, and our work will leave you feeling satisfied with your investment. Working as a concrete contractor allows us to oversee any project that we are working on. As a contractor, we are responsible for labor, parts, and design costs based on our clients’ specifications and budget. We make sure that everything goes according to plan, that all parts arrive on time, and that everything is at or below budget by the end of any job. 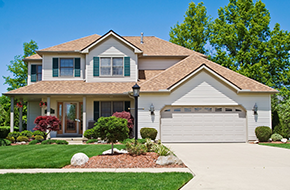 The basic job responsibilities of a driveway contractor are the same as those of any other contractor. Our extended responsibilities when working on driveways include ensuring that the slope is properly graded, making sure the concrete is poured correctly so the surface is smooth, and keeping to design specifications. With driveways there are many options you can choose from, including brick, gravel, concrete, pavers, and asphalt. As a decorative patio contractor, we can bring some life and personality to your patio, whether it needs a complete facelift or a simple touch up. A decorative patio installation is a great way to bring your backyard up to date. We can install a new pool deck or walkway as well, and we will work closely with you to determine what kind of design you want for your patio. This includes the material that we use as there are many different options. “Get Your Concrete Done Right with Concrete Dave.” Call Concrete Contractors of Portland, OR today for a handyman contractor you can trust.